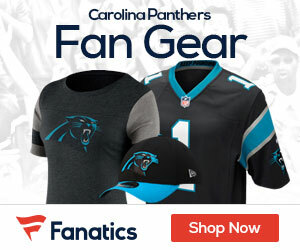 Panthers Gab - The Definitive Carolina Panthers Blog! 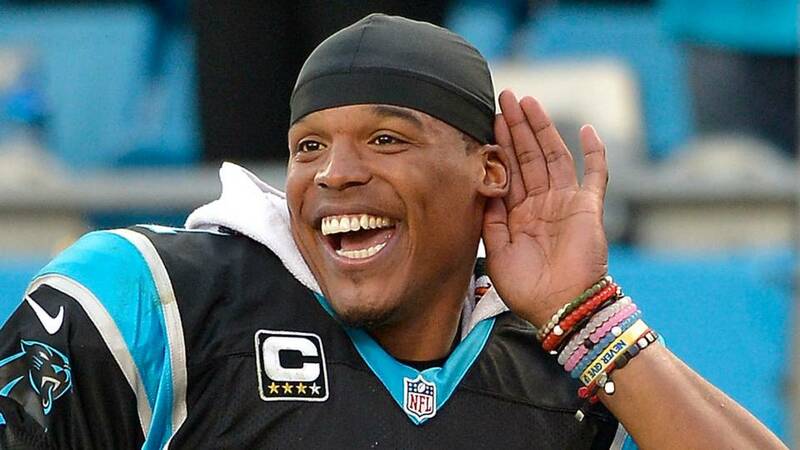 The 2019 NFL Schedule is out – and Panthers fans you can start to look at what trips you want to take and days off as well! Here it is – the complete 2019 Panthers slate! Now that the AAF, otherwise known as the Alliance of American Football is done and over, NFL teams are taking long looks at some of the better players who might be on the market. 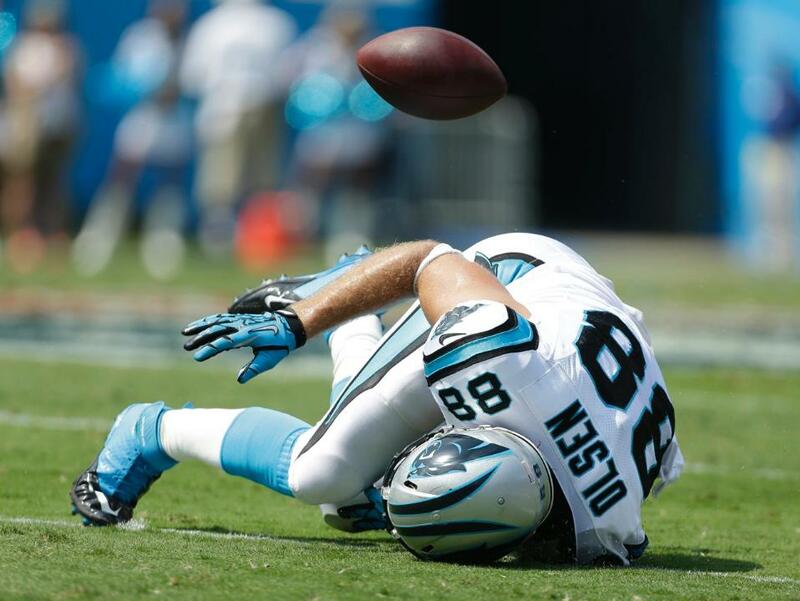 The Panthers, according to Adam Schefter at ESPN, have inked one of those players, signing wide receiver Rashad Ross, who had been playing for the Arizona Hotshots. 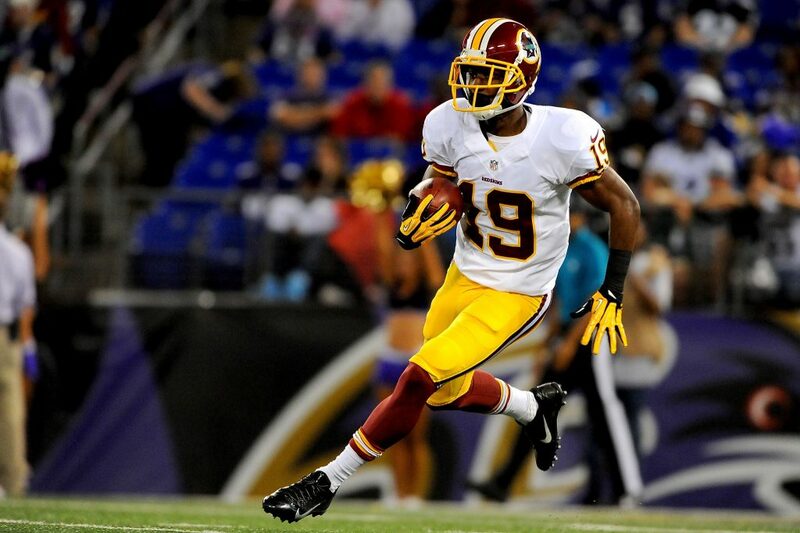 Ross played his college football at Arizona State, where he posted 55 catches, 864 receiving yards and seven touchdowns in two years. His time may not be all that long with the Cats, as he’s just 6-foot, 180 pounds, and more than likely he’ll have to fight for a roster spot at the receiver position if he’s going to stay on the roster. 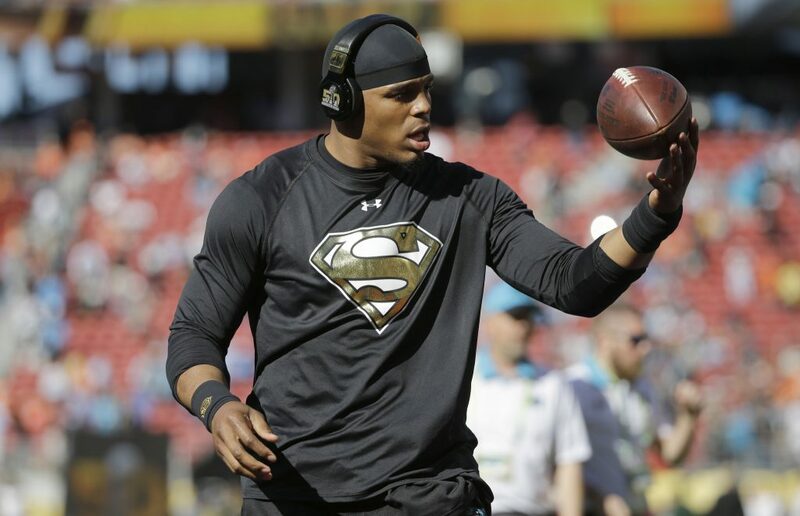 The season was a rough one for the Panthers and more so for QB Cam Newton, and today the quarterback finally put 2018 behind him as he had surgery on his right shoulder. It was that shoulder that caused him so many issues this season hopefully can be put to rest as he recovers and gets ready for the 2019 campaign. The QB this past season threw for 3,395 yards with 24 scores and 13 picks, but he simply wasn’t the same QB down the stretch. 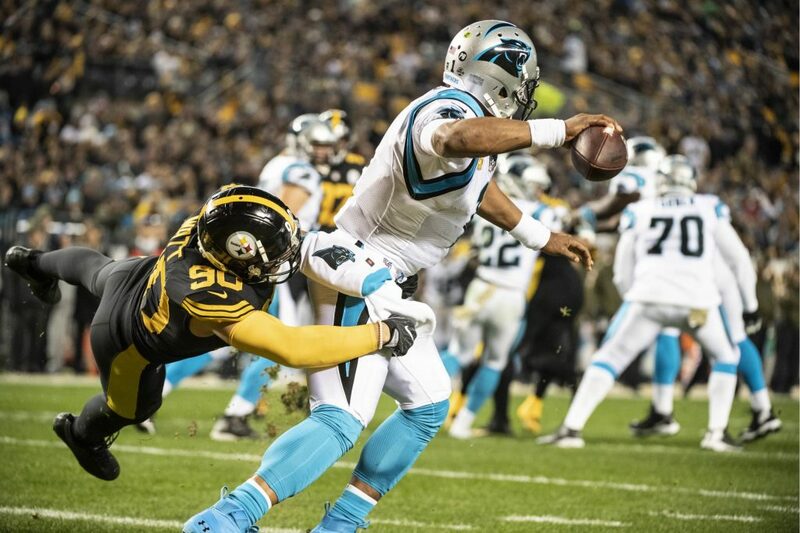 The team shut Newton down for the final two games of 2018, as the team was not going to make the postseason, and Newton was not the same QB as he was earlier in the season. 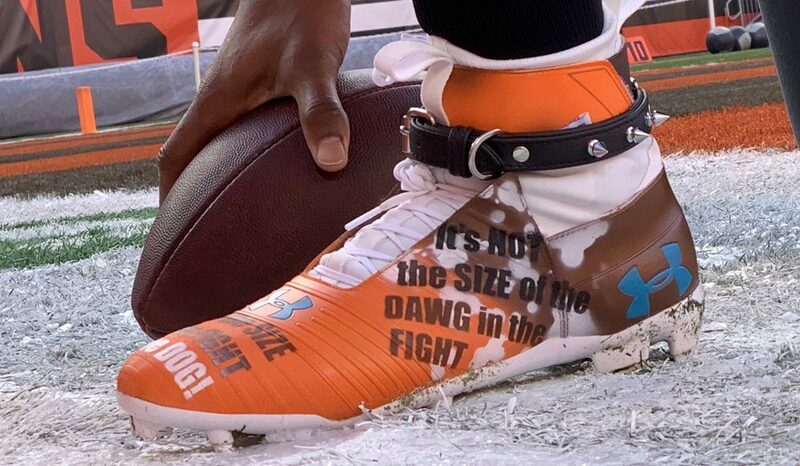 Despite playing with a sore shoulder and a four-game losing streak starring them in the face, the Panthers (at least quarterback Cam Newton) are not playing around today, as his cleats tell the story about playing in Cleveland against the Browns. 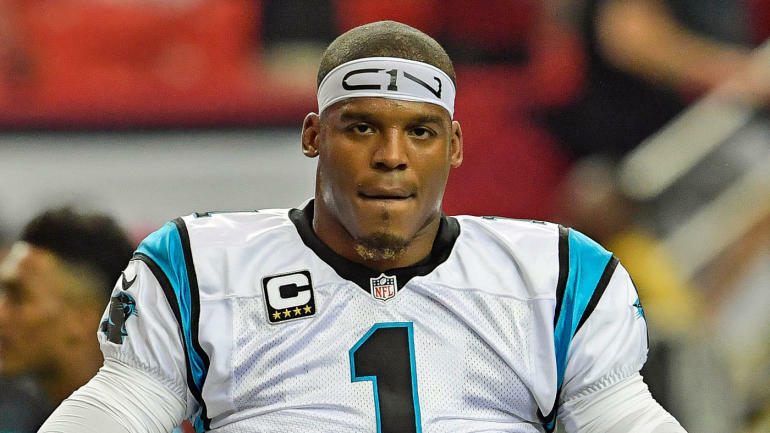 Newton and the Panthers are set on a very cold day at First Energy Stadium to take on the Browns, looking to try and keep their playoff hopes alive with a win. Game time temp with the wind chill is 23 degrees.